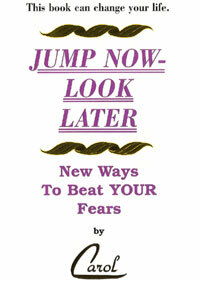 Success Now - Carol Pierce, Author / Success Coach / Resume Writer encouraging you to Jump Now! 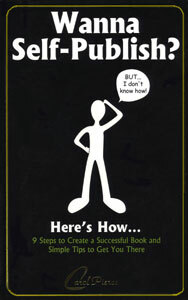 Success Now provides Jump Now Strategies to help you achieve more success on both the personal and professional level. 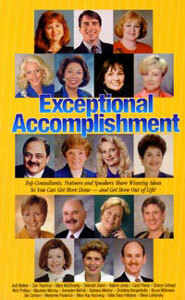 Below are a variety of Carol Pierce's success tips. They include strategies shared in live events, on talk shows, and in interviews with the press, as well as on-line and in print. As you scroll down, click on those topics which will help you learn how to jump now to get more of what you really want. Accompany the material with a photo? Click here. Customize the material or obtain a copy for your organization? Click here. 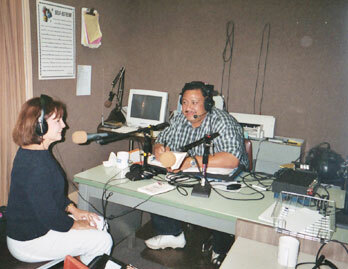 Be notified of Carol Pierce's next public appearances? Click here. Request a Success Now program on one of these topics? Click here. Where's Carol Pierce Sharing Valuable Tips in the Public Arena in June? Listen as Carol Pierce shares part of her Jump Now Philosophy with host Al Carter in Carol’s feature segment, the "The Positive Lesson of the Day in The University of Life."